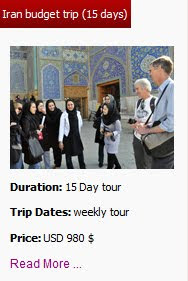 Besides Day Tours of Iran, we also offer Shiraz free Tours for individuals, private groups and families. Our professional guides are powered by an enthusiastic passion for Shiraz. 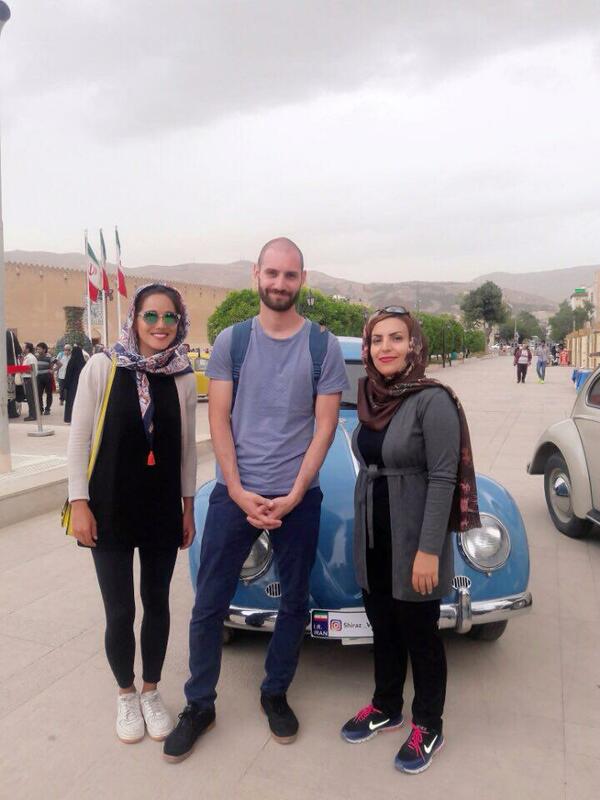 Showing you the beauty of Shiraz is enjoyable for them, and they would love to take you around town for free. After all, you are a guest here! 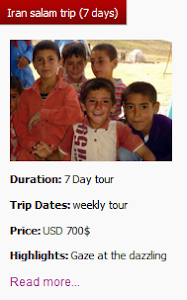 We are sure you will enjoy the tour as you get to know our city as well as our natives. 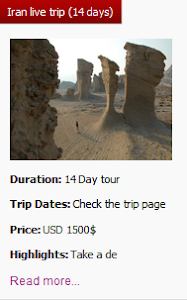 Uppersia free tour of Shiraz covers some of the top Shiraz attractions, including -Shahcheragh shrine, bakeries, Astaneh Shrine, Armenian Church and Dervishes temple. 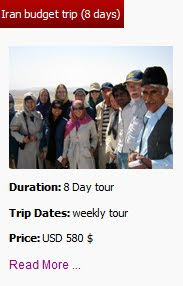 Nazanin, a qualified tour guide of Uppersia team accompanied our guests from French for this free tour.